It is a requirement that suspected asbestos is tested by a NATA accredited laboratory. Asbestos testing is carried out in three phases. A visual site inspection will show if the potential asbestos is friable, or non-friable and may reveal other characteristics. Precautions to take following the inspection may vary depending on the result of the inspection. In some circumstances, asbestos may be readily identified and the process for its safe removal can begin. An asbestos inspection should be carried out by a qualified asbestos professional. Potential asbestos samples are removed and sent away to a NATA accredited laboratory for investigation. This may reveal the type of asbestos found. The type of asbestos, location and quantities may determine the precautions and actions needed to make the asbestos safe. Once the NATA accredited laboratory has provided its report on the asbestos, it may be a legal requirement to remove it safely, or to take other steps to make the asbestos containing material safe. The details of the asbestos may need to be placed on the asbestos register. 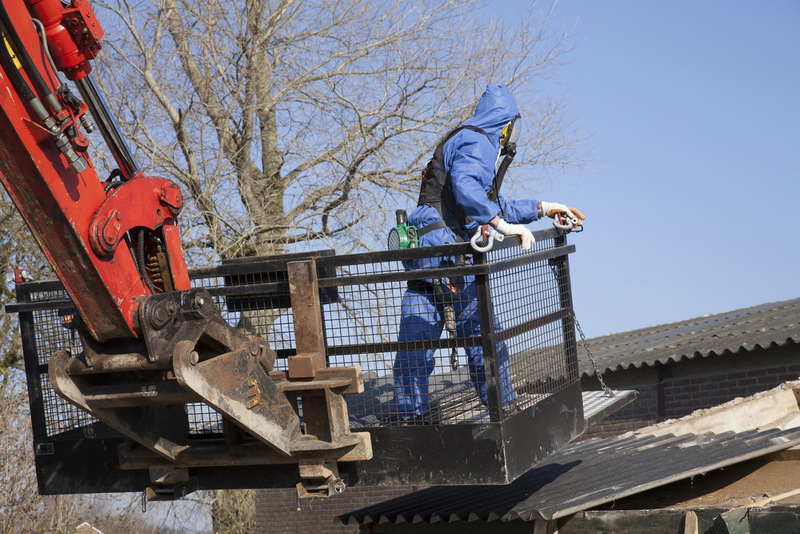 Asbestos removal should always be carried out by a licensed and accredited professional Sydney asbestos removal company, such as Australian Enviro Services.